Based on the observation that there is a renewed interest in figurative and expressive practices, this exhibition outlines a genealogy of these practices through forty European and American artists who have been active between the 1960s and today. If the title of the exhibition (the spirit of the time) intends on qualifying a current atmosphere, it also refers to an eponymous exhibition which was held at the Martin Gropius Bau in Berlin, in 1982. Very much discussed at the time, this exhibition was a testimony to the surge of figurative and expressionist works appearing from both sides of the Atlantic, with the American neo-expressionism, the Italian Transavanguardia, and the German Neue Wilden. A manifest of this period, the Berlin exhibition left its mark in the recent history of art as the high point in the debates between modern and postmodern, often argued in terms of life and death of the painting. David Salle’s monumental diptych Zeitgeist II, shown in Berlin in 1982, evokes this historical controversy in the way the painter crystallized the heated debates around figuration. Although figuration, on the cusp of the 1980s, is indeed denounced by some as being too academic, reactionary, and market-oriented, others also celebrate it as a liberation from abstract and conceptual constraints which had prevailed in the modern narrative of the post-war era. The return of the figure thus appears as that of an outcast, free to delve into the allegoric and the melodramatic, as well as the grotesque and the abject. 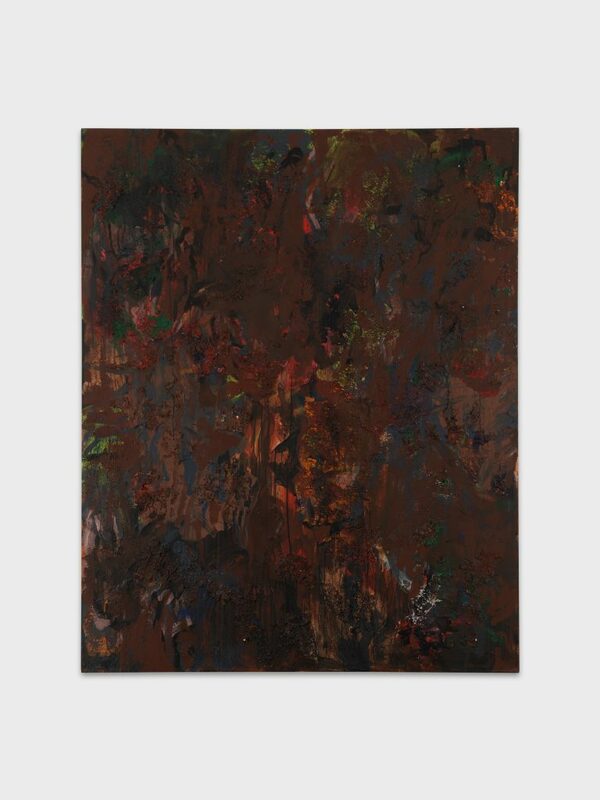 One should also mention the progressive re-evaluation of a kind of painting marginalized from the official history of art, as revealed in the exhibitions Bad Painting, in 1978 and The Other Tradition, in 1966. In a provincial sort of way, it went against the aesthetic cannons and dealt with an extraordinary diverse iconographic repertoire, from Antiquity to mass culture. 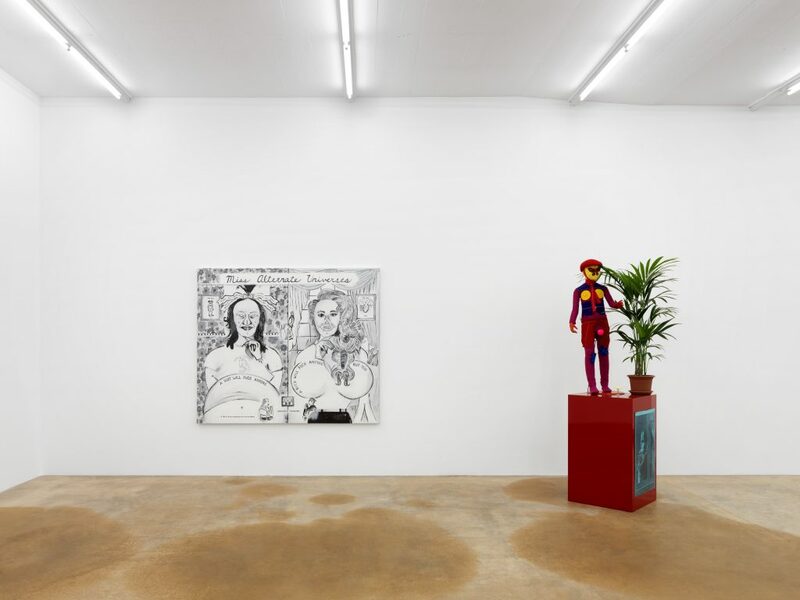 In this respect, we should mention the importance of figures such as William N. Copley or Dorothy Iannone, and the threads they managed to weave between the vernacular and avant-garde. 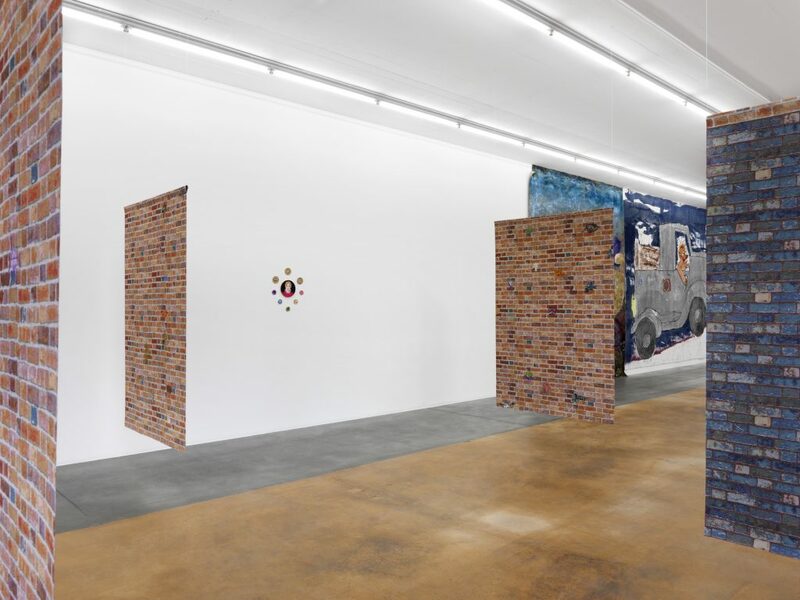 These international artistic debates found a particular resonance in Switzerland. 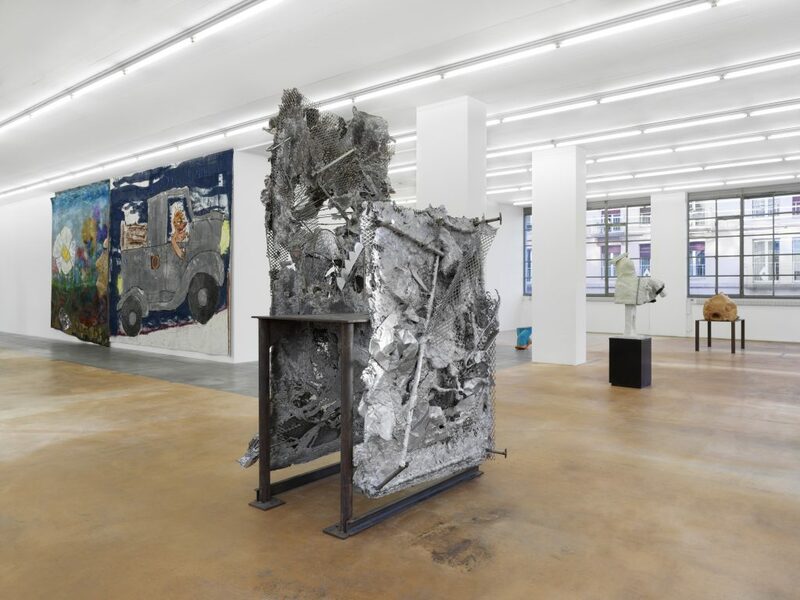 In Zurich in the 1970s, the artistic eccentricities of a Friedrich Kuhn are a clear disavowal of Max Bill’s dogma of concrete abstraction, whereas Peter Fischli and David Weiss found in art brut and folklore means to question the virtuosity and the status of the artist. If this “other” tradition, this “other” modernity was perceived for a long time as a parallel narrative caught up the dialectics of insider/outsider, it appears today as an extension of the field of pictorial possibilities. This exhibition at MAMCO leads the visitor through several stages of this divergent narrative in the context of a transatlantic geography. The contributions of younger artists remind us that in our digital era—marked by a saturation of images—contemporary practices are perhaps more figural than figurative, and that expressiveness is to be thought as a critical tool rather than the testimony of an ever uncertain subjectivity. 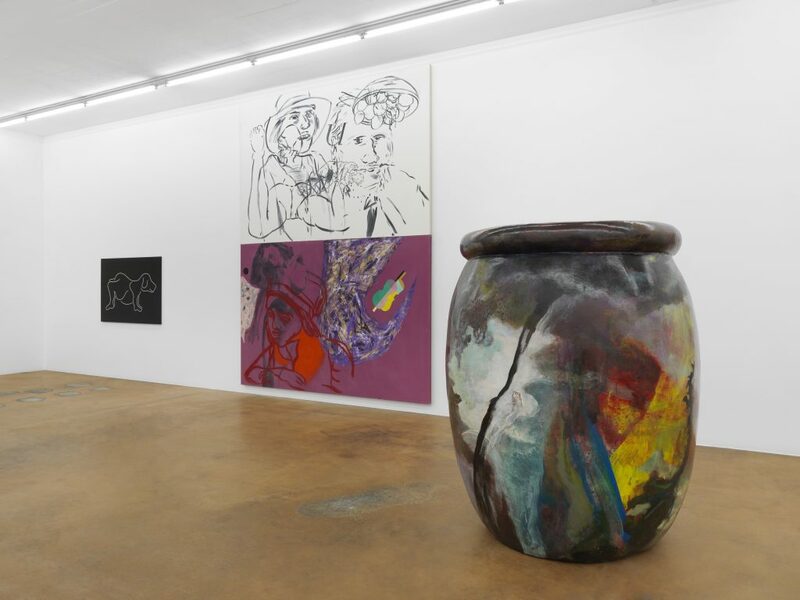 Artists: Vittorio Brodmann, Werner Büttner, Nina Childress, William N. Copley, Andreas Dobler, Nicole Eisenman, Jana Euler, Peter Fischli & David Weiss, Jason Fox, Mathis Gasser, Vidya Gastaldon, Rachel Harrison, Lothar Hempel, David Hominal, Dorothy Iannone, Hayan Kam Nakache, Karen Kilimnik, Jutta Koether, Friedrich Kuhn, Christian Lindow, Tala Madani, John Miller, Kaspar Müller, Laura Owens, Mai-Thu Perret, Walter Price, Walter Robinson, David Salle, Hans Schärer, Jean-Frédéric Schnyder, Michael Scott, Alain Séchas, Konstantin Sgouridis, Josh Smith, Frank Stella, Sarah Tritz, Rosemarie Trockel, Caroline Tschumi, Amelie von Wulffen, Peter Wächtler, Aldo Walker, Sue Williams, Seyoung Yoon. 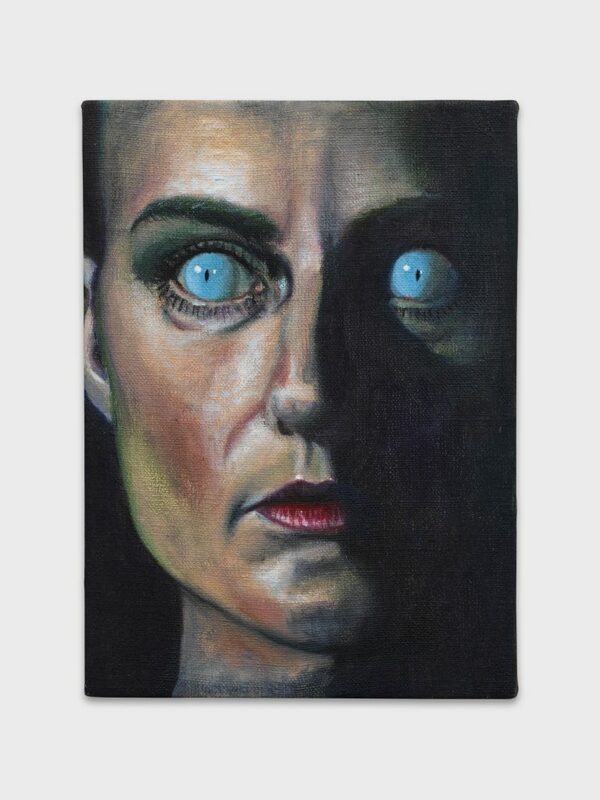 Mathis Gasser, ‘Blue-eyed’, 2009, private coll. Caroline Tschumi, ‘Catherine Deneuve dans le Noir avec des Diamants’, 2016, courtesy of the artist. John Miller, Untitled, 1987, MAMCO coll. 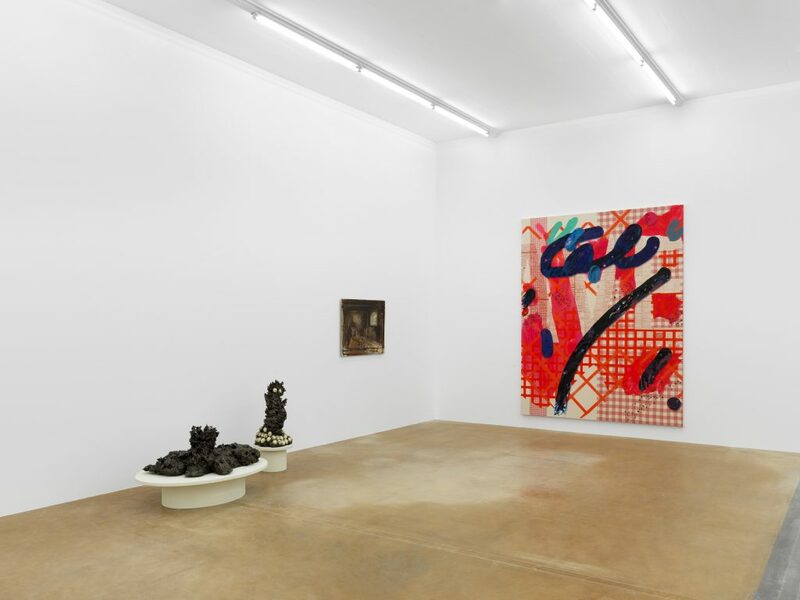 View of the ‘Zeitgeist’ exhibition, MAMCO, 2017 (from left to right: Jana Euler, Untitled, 2015, private coll., Geneva; Walter Price, ‘With them and blues’, 2016, private coll., Geneva; Tala Madani, ‘Spiral Suicide (throw back)’, 2014, coll. Sigg, Mauensee. 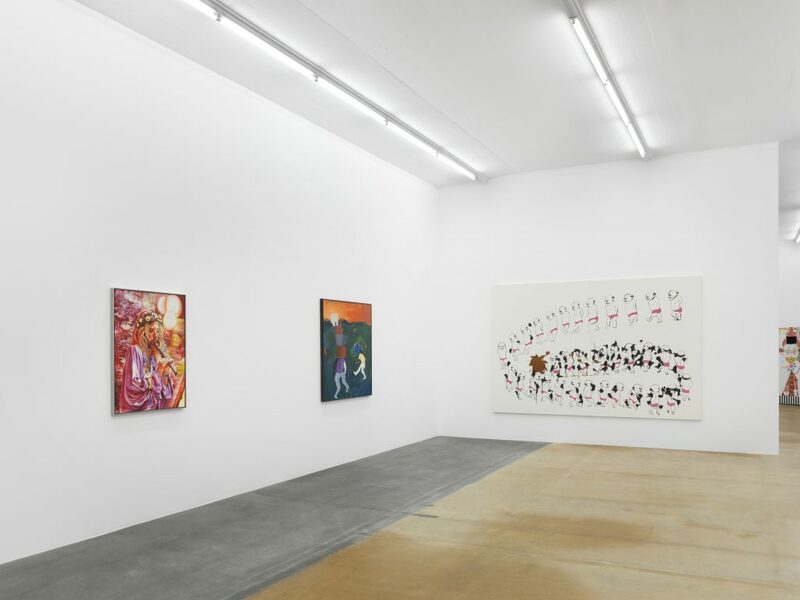 Zürich; Amelie von Wulffen, ‘Ohne Titel’, 2016, private coll., Zürich; Laura Owens, Untitled, 2012, Ringier coll., Zürich.